We'd originally intended to go to Cheadle, though after getting stuck on Upper Brook Street for 45 minutes, time was ticking on and we decided to sack that one off and go to Withington instead. Many moons ago in the late 1990s, I lived in Withington in a smelly shared house with a group of current and ex-students. Funnily enough that's how I got to meet Neil, but that's a story for another time. On the whole it was fun, although the bathroom was a nightmare on many levels - six people, one bathroom; the ceramic snake at the end of the bath did not help with my snake phobia; and there was the time when the it was invaded by mushrooms which popped the tiles off the wall. Eventually I left, in part due to Withington as I witnessed a scary incident in the local shop and the local kids were becoming a nightmare. Once I had to step over a group of them as they were lying across the pavement. So it was interesting to see how much it had changed. Getting to Withington from the centre of Manchester is easy - just head down Oxford Road onto Wilmslow Road and keep on going. Withington is on possibly the busiest bus route in Europe so you hardly have to wait more than a couple of minutes for a bus. I couldn't seem to find a car park in Withington, but with so many residential streets close by it’s not hard to find a parking space. In and around Copson Street there are also one hour free parking bays, so we did that. I think there are two distinct parts to Withington – Wilmslow Road and Copson Street. Copson Street is a scruffy little street which is home to the nearest mini supermarket - the Cooperative (formerly Somerfield when I lived there). I popped into the local fruit and veg shop and bought a mini rose bush for £1.99 which was a bargain. The florist doubled as a general store type of shop. The local bakery looked really nice and I loved how they were selling individual portions of their cakes. It can be too much buying a whole cake when there are only two of you to eat it, so individual versions are a brill solution as you can buy what flavour you want without stuffing your face. I honestly think you should support these local shops as often they can be cheaper than the supermarket and you buy the amounts you need as things are sold loose. 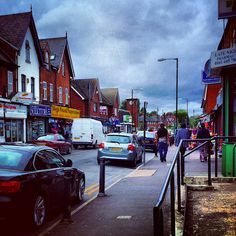 Wilmslow Road in Withington is rather narrow and as I recollect you would often get stuck on the bus trying to pass through. The shops along here are marginally classier than on Copson Street. There is a little boutique called Mockingbirds which stands out with its vintage inspired designer clothes. Fuel vegetarian café bar was busy with customers. It’s also known as a small music venue with events on most nights. Typical of a student suburb, there was still a launderette going. These are now a dying breed. It’s hard to find places where you can wash and dry a large duvet, other than pay extortionate prices at a dry cleaners. You might as well go out and buy a new one instead. 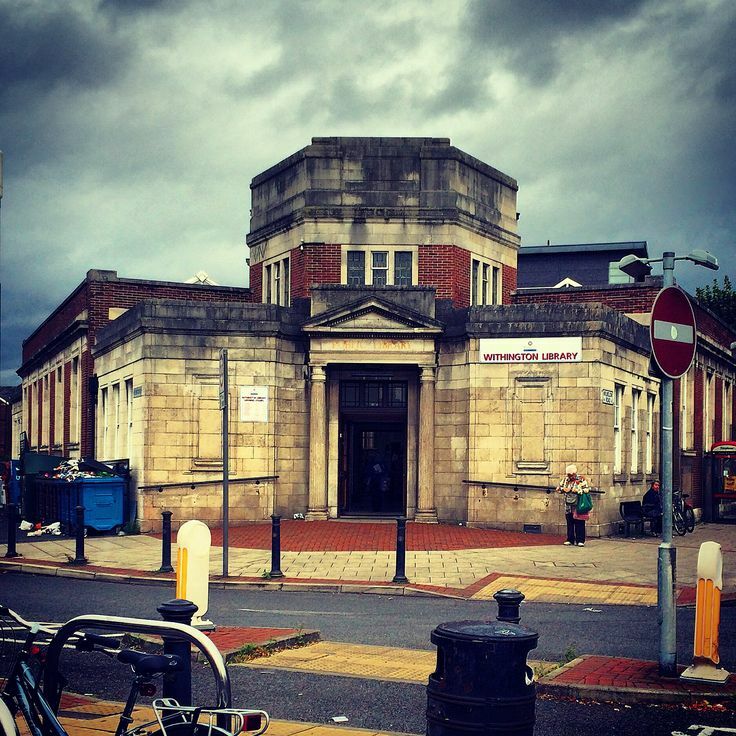 One thing is for sure, we were spoilt by the number of charity shops in Withington as there are loads and some we'd never heard of. Neil didn't have much success, although he did spot a Kingbee customer looking for cheap records. I'm a fan of travel books and I found a book about the Pennine Way by the poet Simon Armitage. I think he’s great and has the most fabulous Yorkshire accent when he reads his poems on the radio. Other than that there wasn't much to catch our eyes. Although I did notice an Asian lady buying a rather nice vintage dressing table in one of the charity shops. There wasn't much in the way of overheard conversations either, but clearly there were regulars who came in to chat to staff about holidays and general stuff. 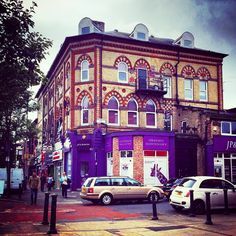 Withington is an interesting place in terms of residents, as for two thirds of the year it’s vibrant with the transient students who live in the large Victorian terraces and flats that surround the centre. I used to live on Lausanne Road and when we walked down the road there were loads of 'To Let' signs. Outside one house there was a skip full of old mattresses and broken furniture. It seemed the landlord was preparing for their new intake of students in September. For the other third of the year Withington is very quiet and at this time you notice who the real local residents are, many of whom live on the council estates near Yew Tree Road. As we were visiting in August, it was the locals we noticed and to be honest they are far more interesting than the fresh-faced students. There was an older gentleman dressed head to toe in beige - overcoat, trousers and even waistcoat, although he was wearing a white shirt too. We’d spotted him wandering through the charity shops chatting to staff. Surprisingly he had a taxi waiting for him. The taxi had a Lancashire taxi licence plate, so I think he, like us, was visiting old haunts. So had anything changed in about 16 years? Yes and no. The old cinema, where we once accidentally walked into a showing of "Saving Private Ryan", had been demolished and was just a boarded up wasteland. However odds on there will be flats built there shortly. The White Lion pub has become a mini Sainsburys. Pop Art record shop has closed. The second hand book shop has gone too. 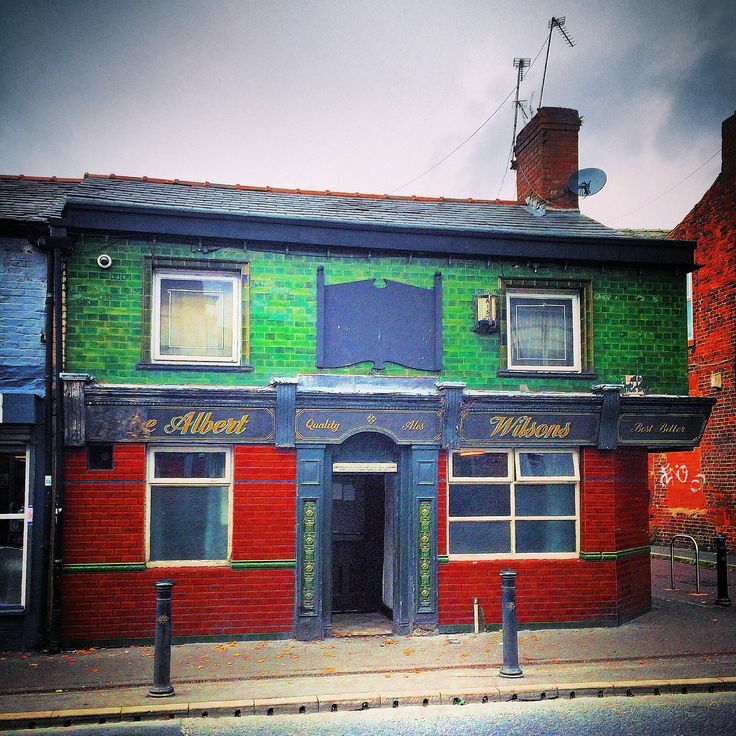 Many bars have come and gone, but the Victoria and Albert Pubs remain along with the estate agents and array of fast food outlets. 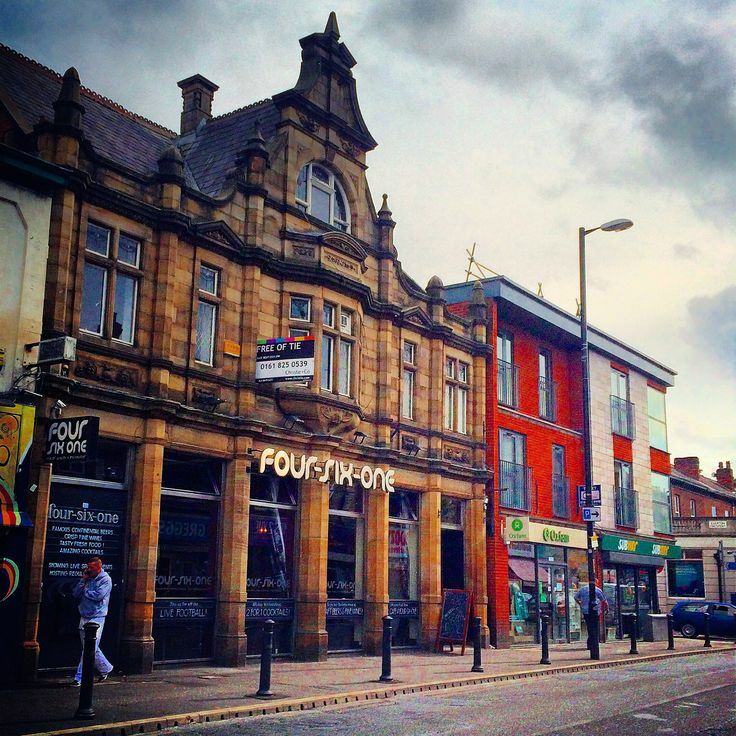 Some places become gentrified over the years, but not Withington. I think with the transient student community, businesses fly in and out of the place trying to make a fast buck. However there is a constant with the working class community who live here and keep the place ticking over and stop the place from becoming too pretentious (a good thing in my book). 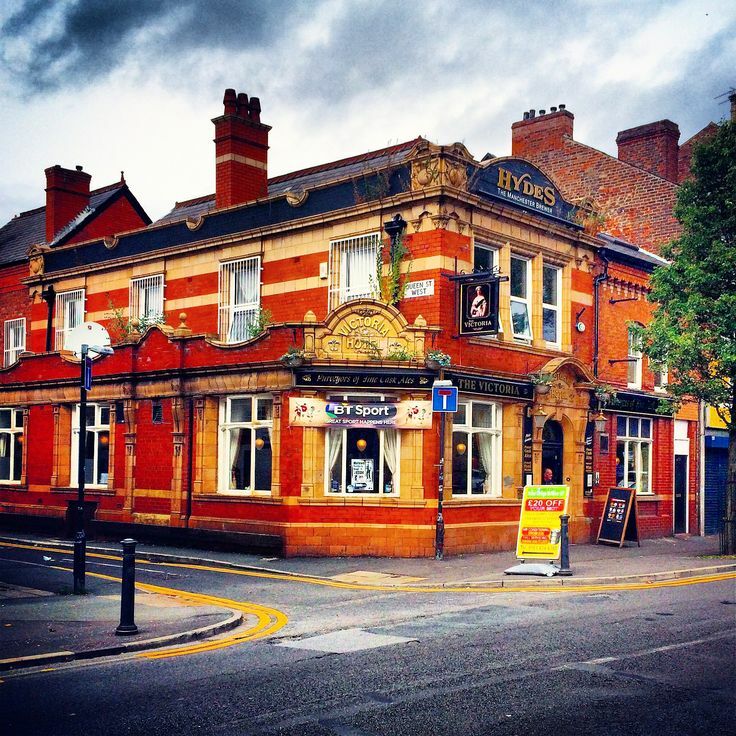 Withington is a mish-mash of cheap shops, fast food outlets and bars, not like its classier neighbours Didsbury Village and West Didsbury just up the road. Just walking along Wilmslow Road you're visually assaulted by all the shop signs vying for your attention. There is nothing subtle about Withington. It's a functional place that serves a purpose and the sort of place you pass through unless you are born there. I really can't get wistful about the place with my having previously lived there; that's reserved for Sheffield anyway. It served a purpose, which I'm grateful for and thank for being a part of my life, but life moves on and so has Withington.